JDSI has over 70 years combined experience creating drawings for Industrial and manufacturing facilities and can produce top quality drawings with limited supervision. 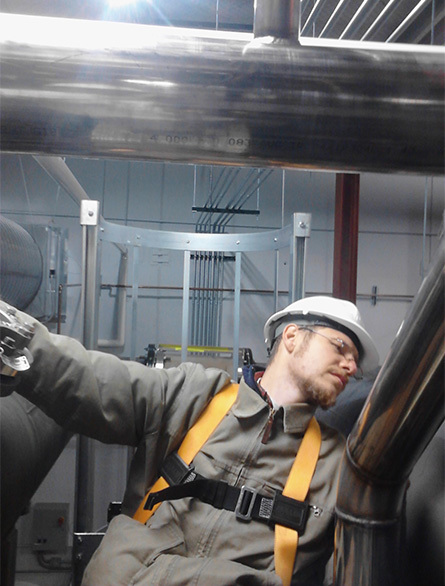 We have years of experience with ANSI/ASME/ISA standards. 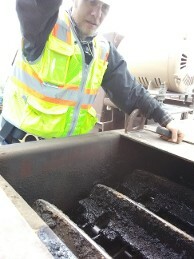 You simply provide JDSI with a scope of what needs drawn and we come to your facility and get the job done. Let our experience be your advantage with meeting critical time based requirements. Let J.D. Services, Inc. meet the needs of your mechanical, electrical, and process engineers by producing top quality drawings to ensure your projects success. JDSI field crew line walk-down to generate P&id drawings for a process facility plant. 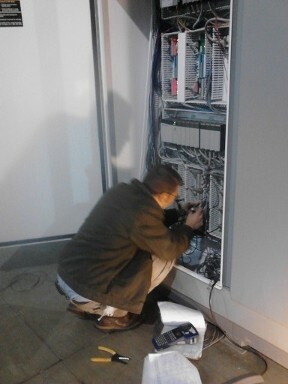 JDSI field crew documenting enclosure details to generate an as-built enclosure layout. If drawings do not exist for your facility, we offer field documentation support. JDSI will perform a field survey of your existing facility, and then input it into your preferred software package for future reference and use. JDSI has been providing Industrial based support since 1976. Our team realizes the importance of safety and proper safety procedures per numerous manufacturing and industrial clients we support. You can rest assured when JDSI is on your site we will follow your specific safety requirements and conduct our work in a conscientious professional manner. 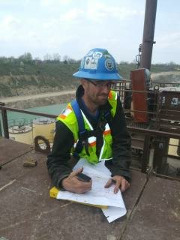 JDSI field crew gathering dimensional information for as-built conveyor system drawings. JDSI field crew gathering dimensional information for as-built office building drawings.